BG Pearce Ltd is a family run business established in 1969 by Bernie and Hilary Pearce. The company, originally based in Moretonhampstead, moved to Tedburn St Mary in 1977, then to Cheriton Bishop in 1986 where it continues trading to this day. 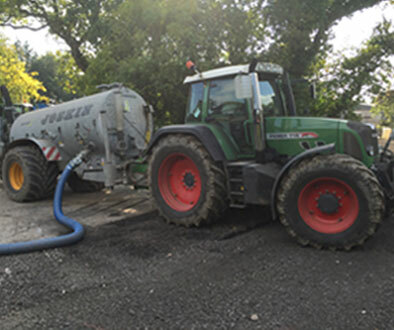 Initially dealing with many aspects of farming, BG Pearce Ltd soon progressed to agricultural contracting, civil engineering, liquid waste disposal and animal bi-product collection and disposal. 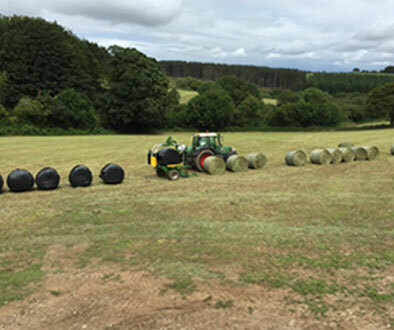 In 2000 an agricultural plastic collection and recycling service was introduced. 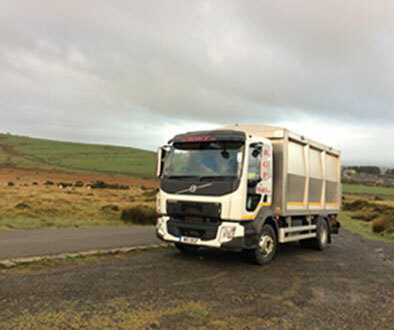 BG Pearce Ltd also has a wide range of vehicles and machinery available as well as a public weighbridge on site.